Our family recently purchased a travel trailer camper and we’re eagerly awaiting Spring to kick off our adventures. We’re looking forward to more family vacations and time off the grid. 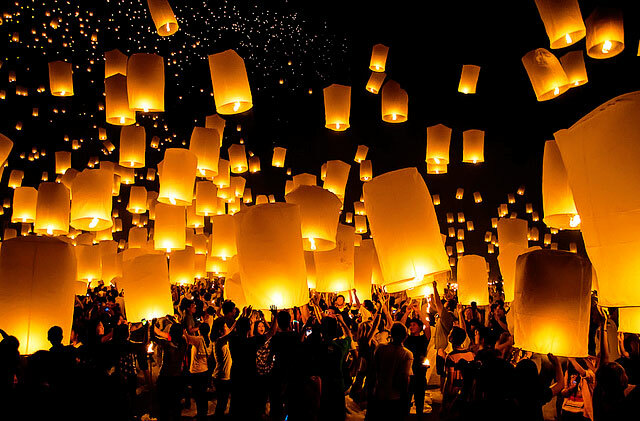 We’ve been researching destinations up a storm and can’t wait to start exploring. 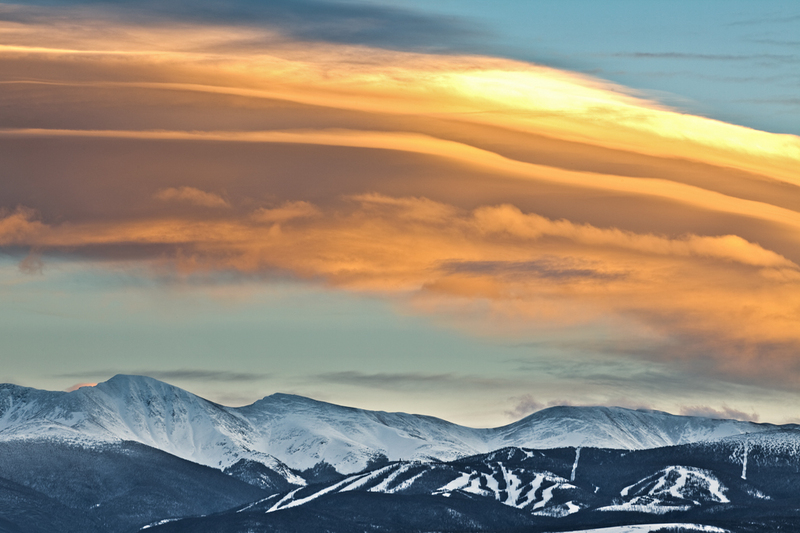 There are so many great spots out there, everything from tranquil state parks to RV resorts with amenities. 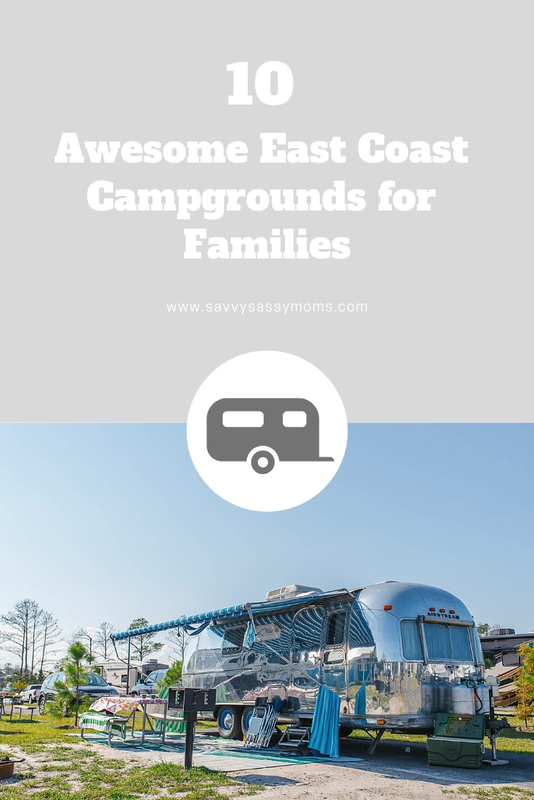 He are 10 family friendly campgrounds at the top of our list (in no particular order). Sandy Pines is just 3o minutes south of me in Kennebunkport, Maine, so hopefully a spot we’ll be able to cross off our list this summer. 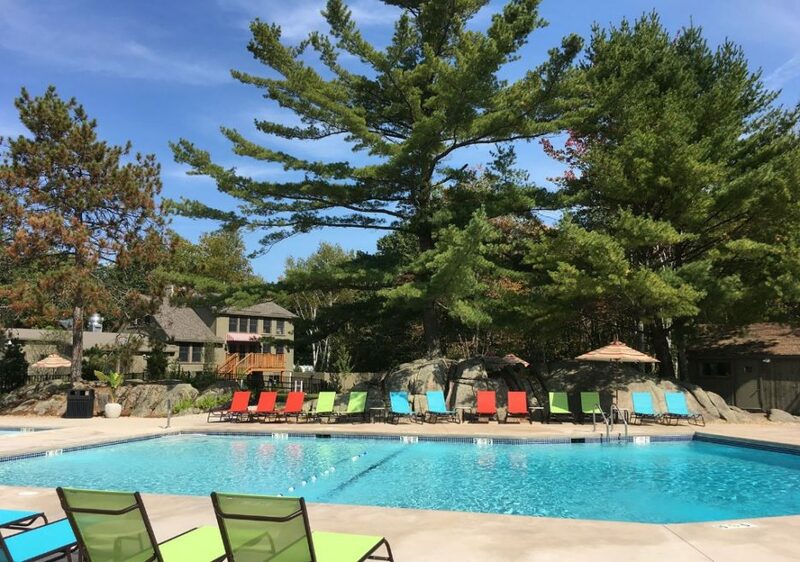 Set in the woods, yet on along beautiful Maine coastline, Sandy Pines is close to sandy beaches and also full of amenities like a heated saltwater pool, playground, kids craft tent, lawn games, general store, snack bar and more. 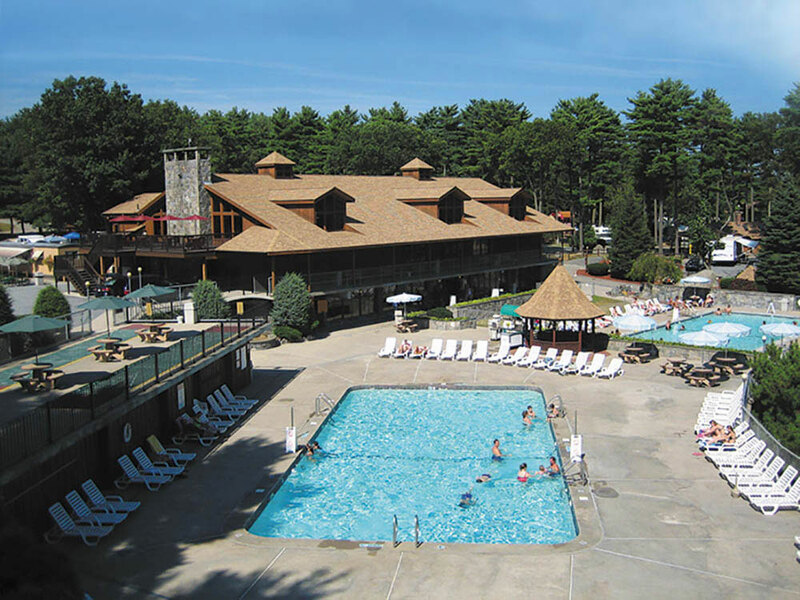 Sandy Pines is also still a fairly new camping resort and known for being pristinely clean and well maintained. I’m hoping a visit to Fort De Soto will be part of our Spring Break plans next year. 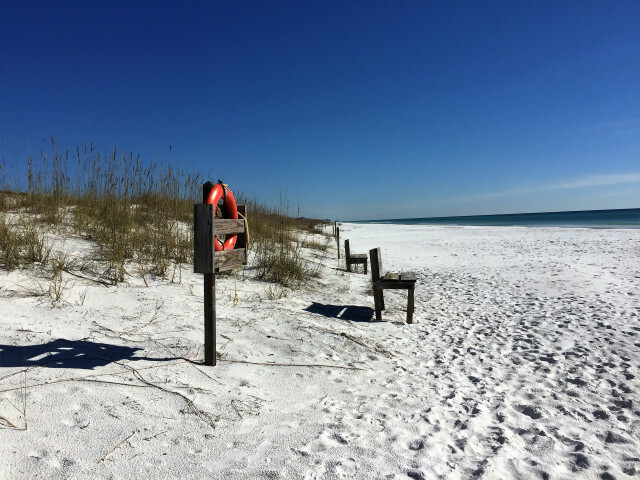 Located in Tierra Verde, Florida which is off of St. Petersburg, Fort De Soto is a county park that has so much to offer. It’s often been named one of Florida’s best beaches for families – I know my boys would love the big pirate ship playground, unbelievable beaches, nature trails, fishing on the pier and simply waking up by the ocean. 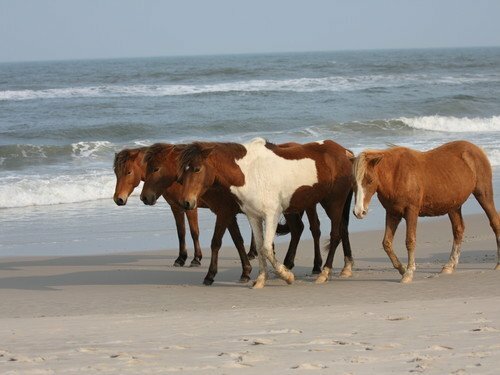 In all my research, I’ve continuously seen Assateague State Park in Maryland at the top of people’s lists. 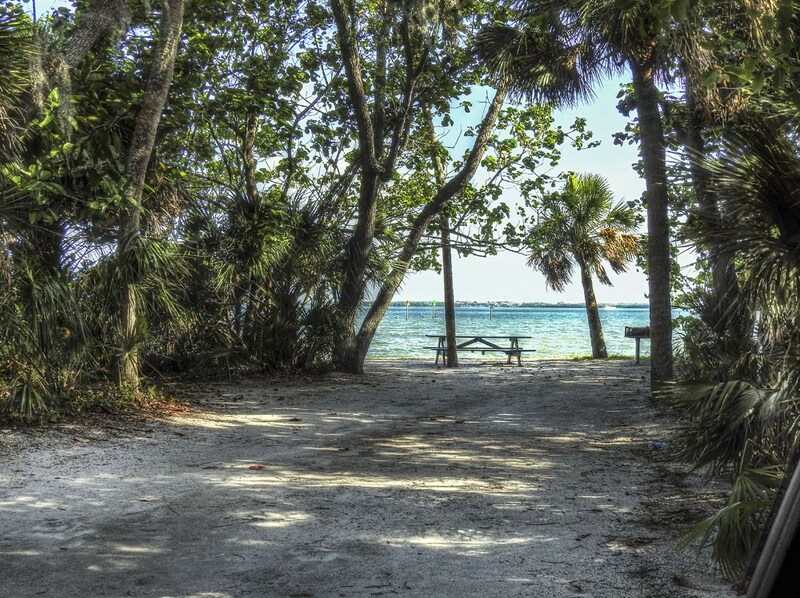 The oceanfront park with a 2 mile stretch of beach and secluded coves is a perfect spot to unwind and enjoy nature. I’m really looking forward to the opportunity to see the wild ponies. My oldest has been begging to visit the outer banks and go fishing. 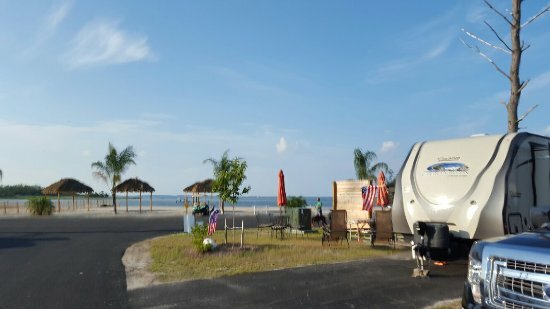 We’ve heard the Cape Hatteras KOA in Rodanthe, North Carolina is the place to stay. With beach front sites, a large pool, waterslides, playground, kayak & paddle board rentals, bike rentals, snack bar, outdoor movies and of course fishing, who wouldn’t have a great time! 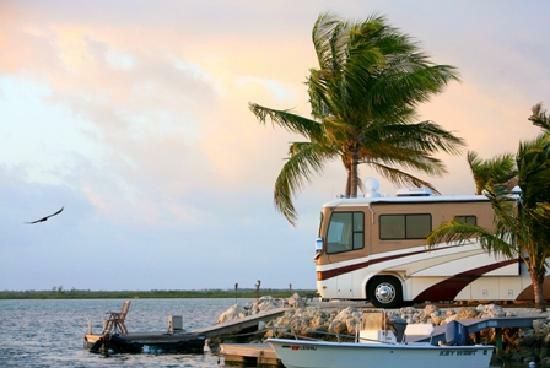 We absolutely love the keys, and are dreaming of bringing our camper down to explore the area even more. It would be a haul for us so it will take some planning, but per recommendations we’ve added Blue Water Key Resort in Key West to our list. It’s on the pricier side, but definitely offers resort style amenities including tiki huts and docks at your site. Massey’s Landing is in Long Neck, Delaware, and the campground sits on a secluded peninsula that is between Rehoboth Bay and Indian River Bay offering tons to do on the water. 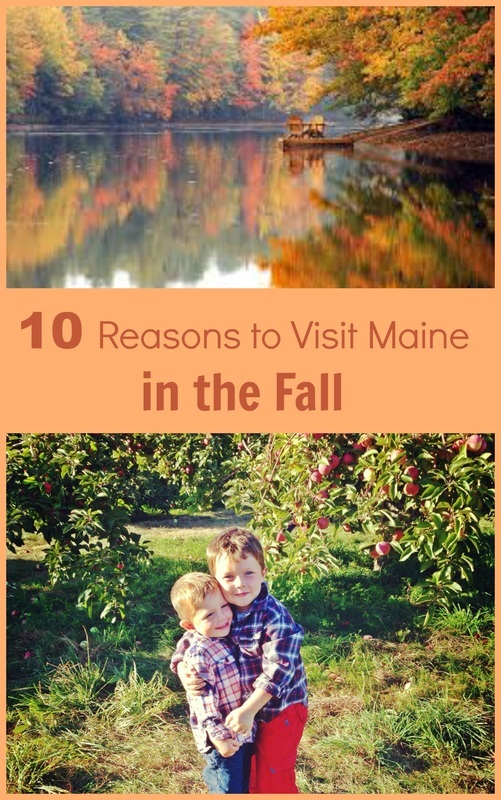 We’ve never explored the mid-atlantic region as we tend to stay in New England during the Summer months, but I’m adding this to our list to explore perhaps for a long weekend getaway. I know my boys would have an absolute blast at this resort with tons of amenities including a private beach, heated pool, onsite restaurants, swim up bar, water sports and so much more. We’ve heard Massey’s is a blast, but also important to note that it’s bustling with activity and not for someone looking to hideaway in the woods. If your family is like ours and loves to be outside and enjoys time away from the crowds, Fort Wilderness in my opinion is the best way to experience Disney World. We’ve stayed at the cabins onsite and had the absolute best time. We enjoyed exploring the property via golf cart, playing in the pool and splash pad, evenings at the campfire and sing along with Chip & Dale, taking the boat to Magic Kingdom and other resorts, and my husband and my oldest went bass fishing in Seven Seas Lagoon. Our family can’t wait to go back with our camper and explore this special place even more. Important to note that Fort Wilderness is lovely and also sprawling, I’d highly recommend renting a golf cart or bringing your bikes to get around. I just visited the Florida panhandle for the first time this year, and can’t wait to bring my family back to this beautiful area. Called the Emerald Coast for a reason, the waters a gorgeous shade of blue and the sand pristine. Topsail Hill Preserve in Santa Rosa Beach, Florida comes highly reccomended. With miles of beachfront, walking trails to explore, wildlife to observe, a pool to enjoy, and peaceful sites to relax at, I know my family will love this. I’ve been wanting to explore D.C. with my boys, I’d love to go in Spring and catch the cherry blossoms. 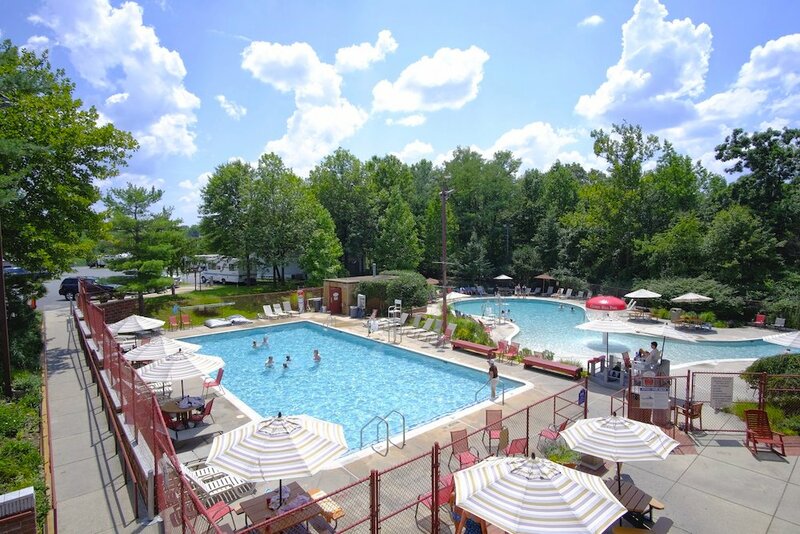 Cherry Hill Park is the closest RV park and campground to Washington D.C. and offers shuttle service to the Metro and lot’s of great onsite amenities like a pool and splash pad, mini golf, arcade, workout room, camp store, restaurant on property and much more. I’m hoping to check this stop off our list soon. Normandy Farms in Foxboro, Massachusetts comes highly recommended and continually receives accolades in the camping world. 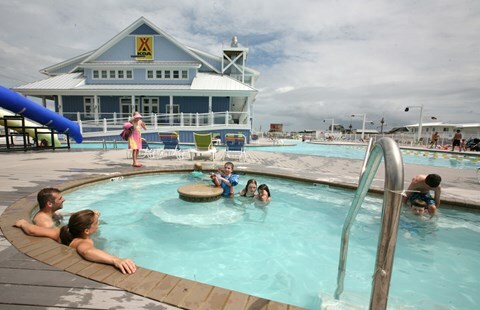 A family resort with tons of activities and amenities, I know our family would have a blast. With yoga classes, wellness center, disc golf, pools, fishing, hiking, dining on site, tennis, sports fields, a large playground there’s really something for everyone. Normandy Farms is known for being pristinely maintained and cared for. The favorable location is just 5 miles from Patriots Place and about 30 miles from Boston or Cape Cod. I’m hoping we can visit this summer and tie it into a visit to Patriot’s training camp which is always a huge hit with my boys. I know this list barely scratches the surface with so much ground to cover and amazing parks to explore. 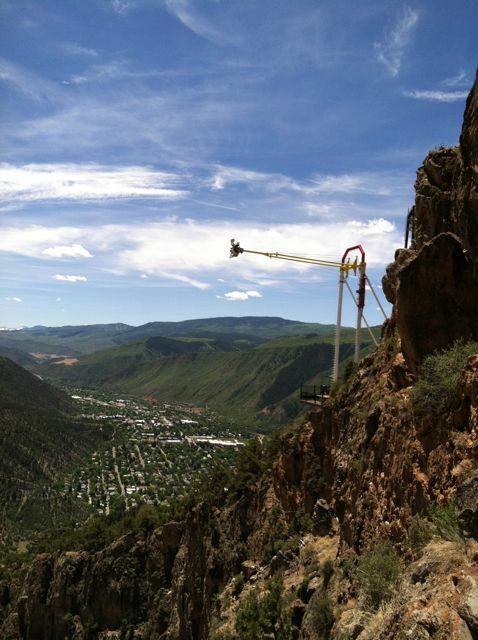 Are you a camping or glamping family? What are your favorite parks? We’d love to add them to our list.